Metro Payroll offers services that can help you to streamline your payroll. We offer the flexibility and control you want coupled with personal service from professionals who understand your payroll needs and how to do it in the most professional and accurate way possible. 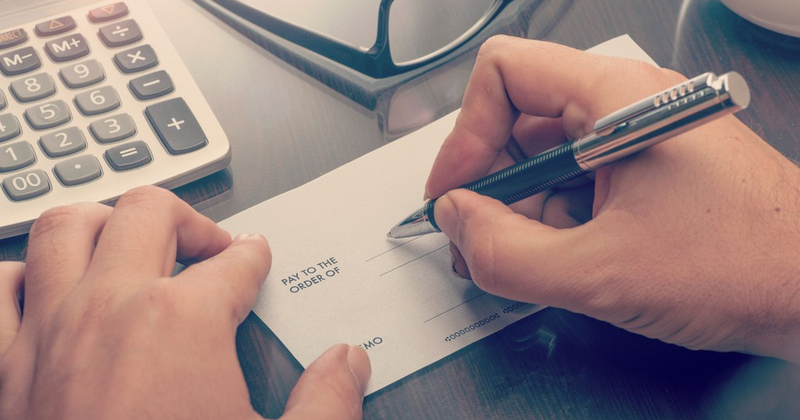 Click to learn more about our Payroll Services! 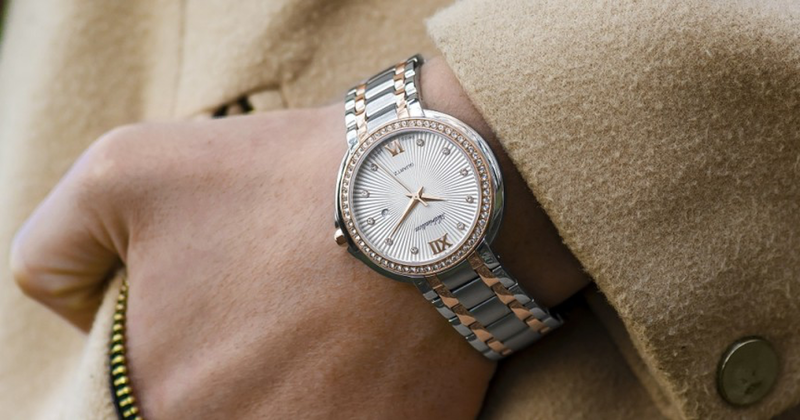 Keeping track of your employee’s time and attendance is the hallmark of accurate payroll. Whether you prefer a web clock or a time clock, Metro Payroll has several choices to allow you to find the one that works best for your particular business, whether large or small, learn what they are! 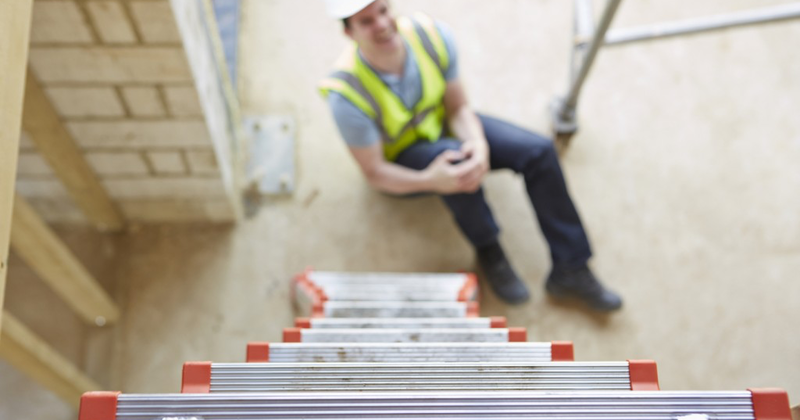 Worker’s Compensation is a necessity for any business, but it is a type of insurance that many businesses find difficult to navigate. Metro Payroll can take this worry off of your plate to ensure that you have the worker’s compensation insurance to take care of your business and employees. Hiring the right people in this day and age can be quite difficult, as everyone has a past. However, we can help you to do your due diligence in hiring. 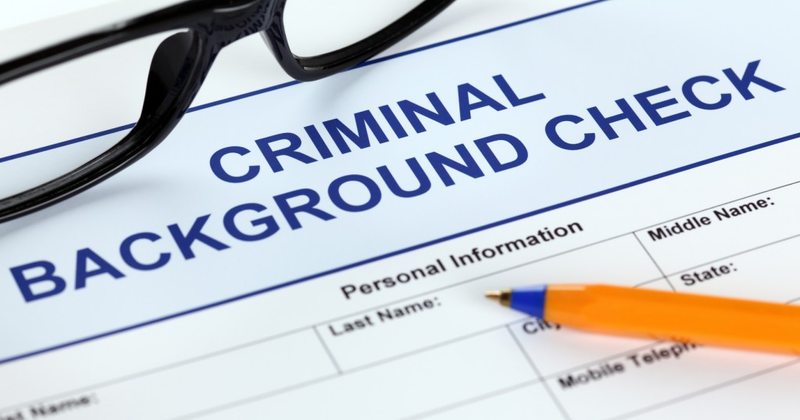 Offering pre-employment background checks can go a long way to helping you to weed out those who have a criminal background or a drug history, as these checks include both a drug screen and criminal background checks. Do you want more support than just payroll? We can help you with other human resource needs as well. At Metro Payroll, we want to make you more efficient, and this means that we take some of the human resource tasks off of your plate. 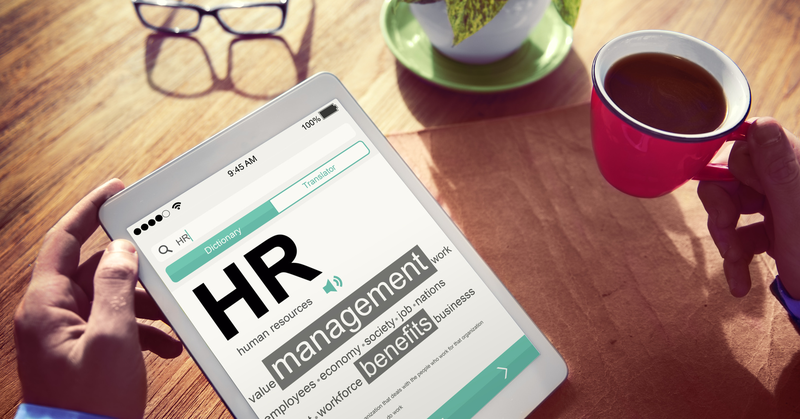 There are several ways that we can aid you in your human resources department, learn what they are! Metro Payroll is your payroll solution. No more do you have to struggle through writing checks and giving out paper checks to your employees. Today, it can all be done to allow you to focus on what is important – building your business. From figuring income to taxes to direct deposit and more, we can do each step to keep your payroll and taxes secure and correct. If you are looking for a better way, we have it for you. At Metro Payroll we offer a full range of payroll services for your business. From payroll to timekeeper for both web based work and regular work to scheduling to worker’s compensation to background checks to human resources support, we can help you to regain control of your office and take some of the stress off of your shoulders. Hiring us can take a lot off of your table, which can be a great way to get more done in the office day after day. Metro Payroll is an extremely efficient company with quality customer service. I no longer waste time on the phone 2-4 times per week trying to explain the same situations and still not having it corrected! Metro Payroll has delivered accurate and on time payroll for Travel Products, Inc. It is evident to me that Metro focuses on it’s core strength so that I can focus on mine. Metro Payroll consistently delivers more than promised!!!! Wow!! I LOVE Metro Payroll….I love that when I call I know who will be answering the phone and always willing to fix my last minute problems…Kim and Tim go above and beyond and have never let me down…How did I survive before them? Metro Payroll is the BEST!!!!! I own a Cartridge World and when I was having problems with an accountant that wasn’t paying my taxes, among other things, Tim and Kim came to my rescue! They are always there for me and went way beyond there jobs to help me get things straightened out with the state and feds! I STRONGLY recommend them! Are you looking for a way to free up some time to focus on your business, thus, bringing in more revenue? Metro Payroll can take some of the payroll stress off of your shoulders and offer you accurate and prompt payroll service that you will love. From HR to payroll, Metro Payroll is your one-stop source. Contact us for more information.